Violent vacation photos of Lindsay Lohan and fiance emerge. Lindsay Lohan talks candidly about her relationship for the first time following release of violent photos. 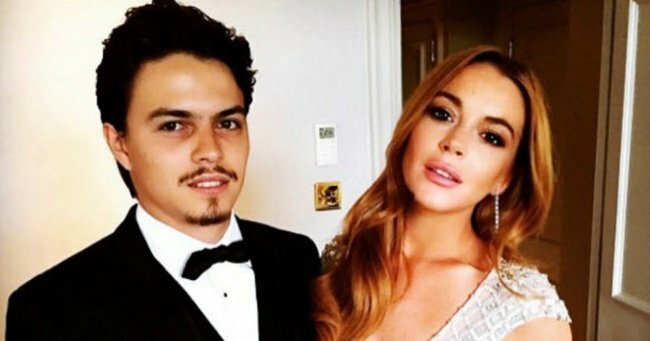 Images have emerged showing an altercation between Lindsay Lohan and her fiancé, Egor Tarabasov. The couple were recently spotted on the Greek Island of Mykonos for what ought to have been a romantic vacation for the husband-and-wife-to-be, celebrating the actress’s 30th birthday. Instead, the holiday was marred by drama and violence, erupting into an explosive fight that was captured on film. Since this disturbing altercation between Lindsay and her Russian fiancé, the actor has admitted this to be one of many other violent outbreaks within the relationship, having been assaulted already in the past. Lohan informed The Daily Mail that her relationship seems to be coming to a close. “I realise now you can’t stay in a relationship just for love,” Lohan said. The photographs that captured the tragic event show the couple aggressively intertwined, with Tarabasov grappling with Lohan as he holds her arms behind her back. These photographs occurred following a first altercation, during which the couple argued in a black Jeep, leading Lohan to throw Tarabasov’s phone in the sand and flee the car. The photos were taken as Tarabasov tried to take the mobile from behind her back. Of the incident, Lohan said only that, “Egor drank too much and he went crazy.” Before this tumultuous occasion, the pair were involved in yet another violent dispute, which lead to a video wherein Lohan can be heard screaming, “Please, please. He just strangled me. He almost killed me.” Despite this evidence, no one was charged. “Egor and I had been out for dinner. We danced, it was fun. “When we got home I went to bed and Egor went out. A few hours later he came back and when I woke up he was standing over me. He wasn’t himself, he was being very aggressive and he attacked me. “I wanted to do this interview because it’s time to tell the truth. There have been so many lies printed about me recently. I’ve kept quiet for so long but now I’m scared of what Egor might do to me and to himself. A look at Lohan’s Instagram posts before the tragic altercations with her fiancé became apparent. 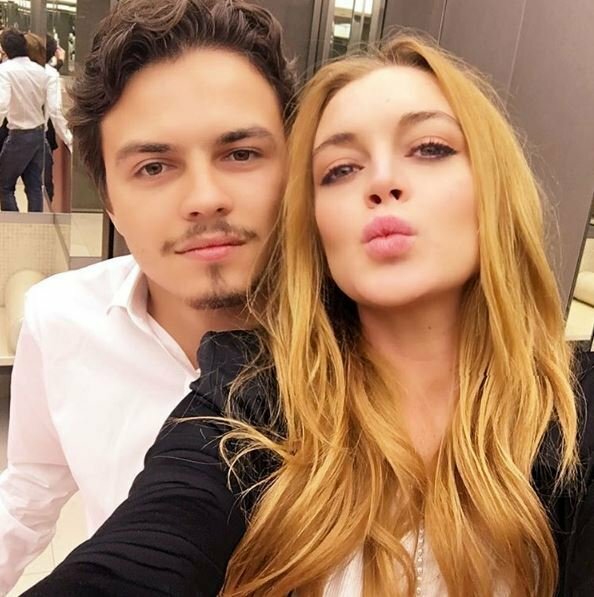 Lindsay Lohan&apos;s recent antics on InstagramWith fiance Egor Tarabasov. Image via Instagram. 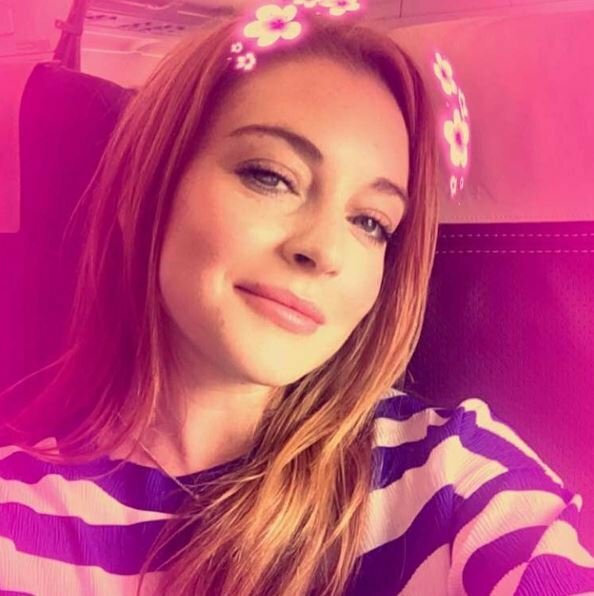 Lindsay Lohan&apos;s recent antics on InstagramLooking fresh-faced. Image via Instagram. Lindsay Lohan&apos;s recent antics on InstagramThe chic couple. Image via Instagram. Lindsay Lohan&apos;s recent antics on InstagramSun-baking. Image via Instagram. Lindsay Lohan&apos;s recent antics on InstagramThirsty? Image via Instagram. Lindsay Lohan&apos;s recent antics on InstagramVisiting part of the old set of the Parent Trap. Image via Instagram. 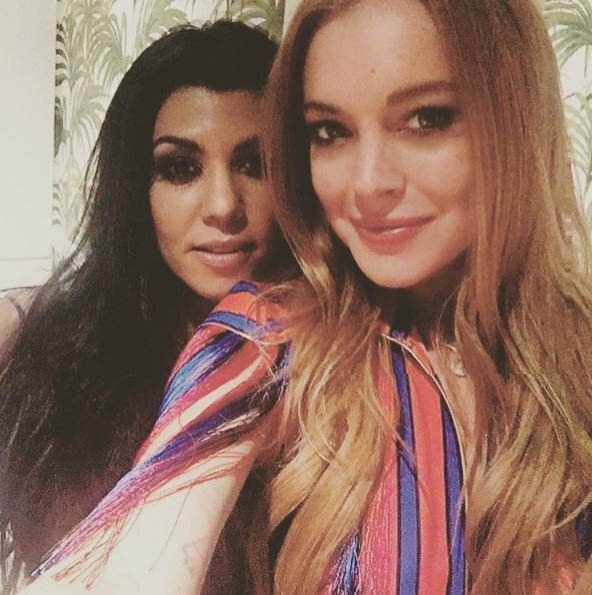 Lindsay Lohan&apos;s recent antics on InstagramWith Kourtney Kardashian. Image via Instagram. Lindsay Lohan&apos;s recent antics on InstagramIn a purple haze. Image via Instagram. Since the violent altercation, Lohan has left the island and has not seen her fiancé since, despite continuing to wear her engagement ring. “The truth is, I wanted to make things work,” she said. “But now I’m not sure that I can.